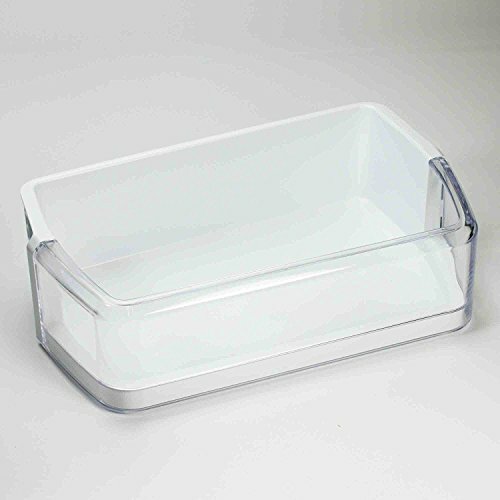 DA97-06419C Door Shelf Basket Bin (Right) for Samsung Refrigerator - DA63-04314 by Lifetime Appliance Parts at akankshacoolingpoint.com. MPN: DA97-06419C, AP4567198, DA63-04314. Hurry! Limited time offer. Offer valid only while supplies last. If you do not see your model listed above, please send us your model #. We will gladly help you to confirm the correct bin to purchase for your refrigerator.